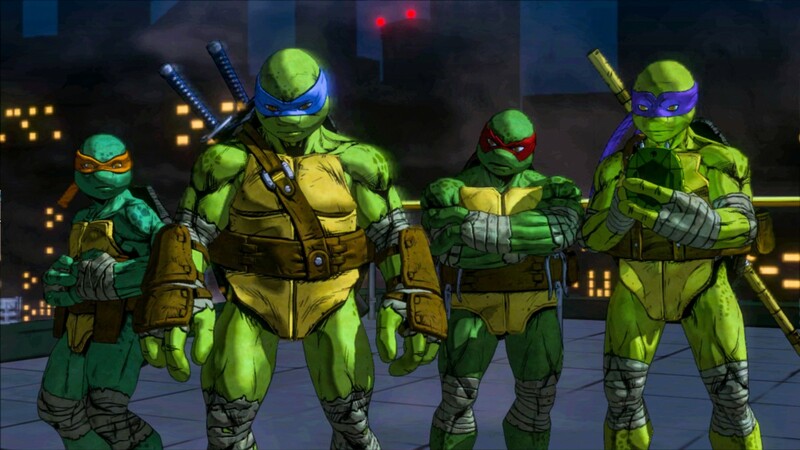 Activision officially reveal Teenage Mutant Ninja Turtles: Mutants In Manhattan with trailer - Use a Potion! 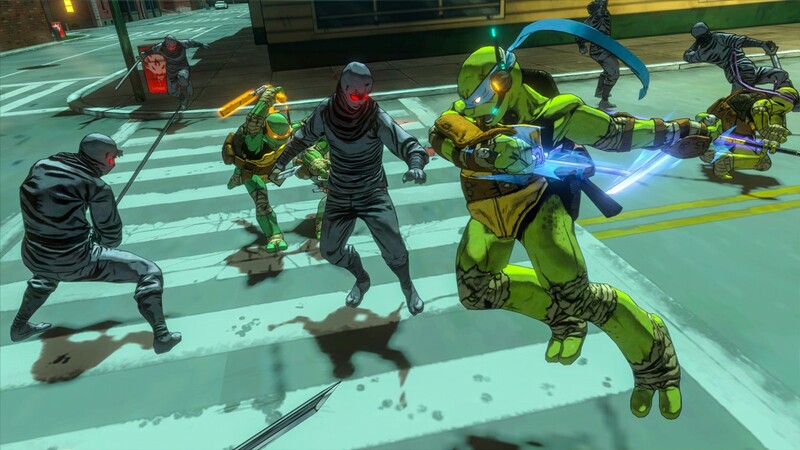 Even though we’ve known that Teenage Mutant Ninja Turtle: Mutants In Manhattan was coming, it’s great to finally see something official of the game. 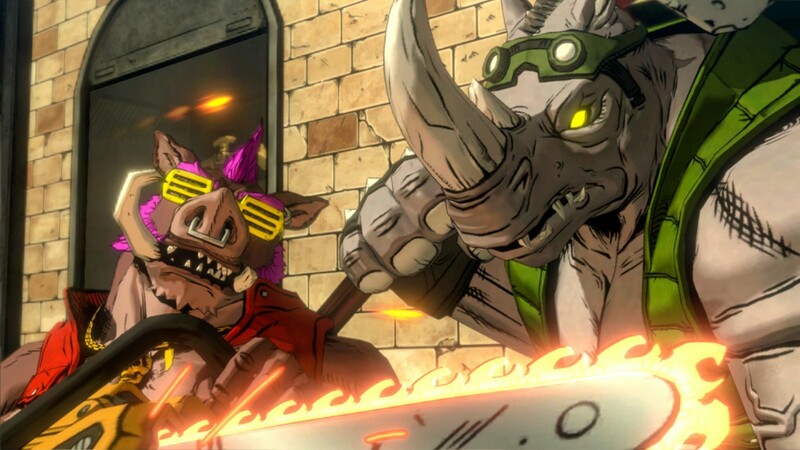 Platinum Games are on development duties and that excites me – especially considering the work they did on Transformers: Devastation (check out our review through this link). 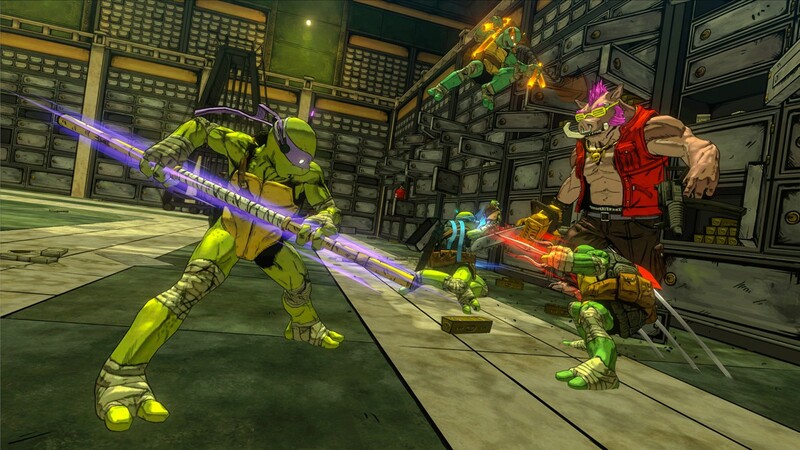 “Players will protect The Big Apple from aliens, mutants and the Foot Clan in a single-player campaign or partner with up to three friends in four-player online co-op. 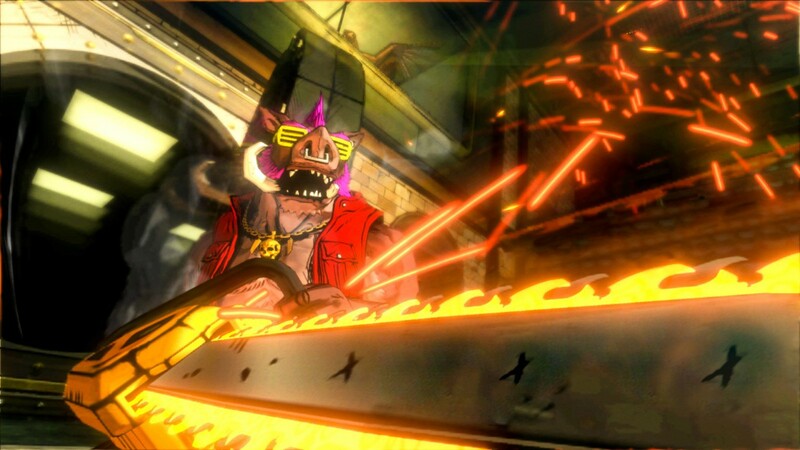 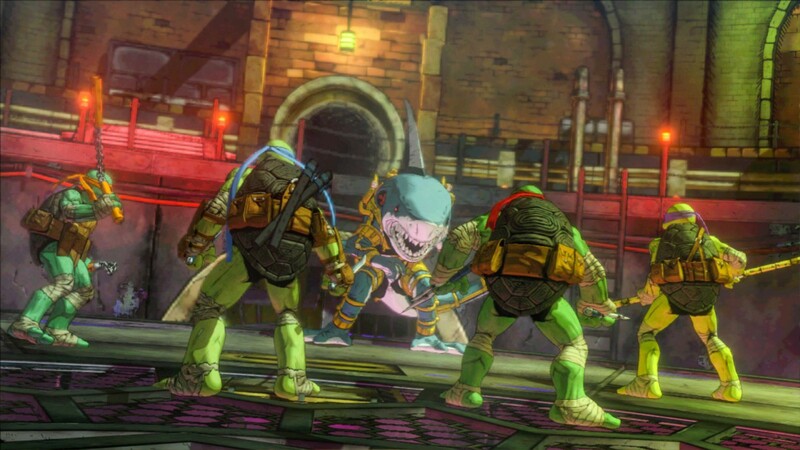 But be prepared – defeating Bebop, Rocksteady, Shredder and other iconic bosses won’t be easy. 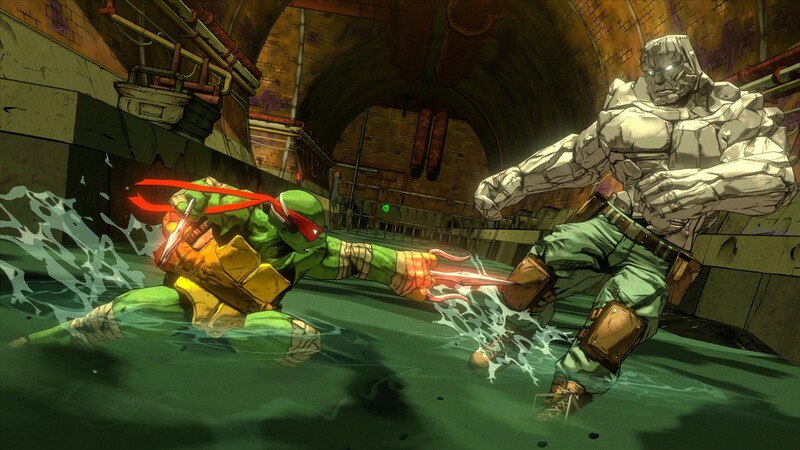 Recent TMNT games haven’t been all that great, but I have faith in Platinum Games to create an experience that lives up to classic titles such as Teenage Mutant Ninja Turtles: Turtles In Time and the 1989 arcade game – two of my favourite multiplayer releases ever. 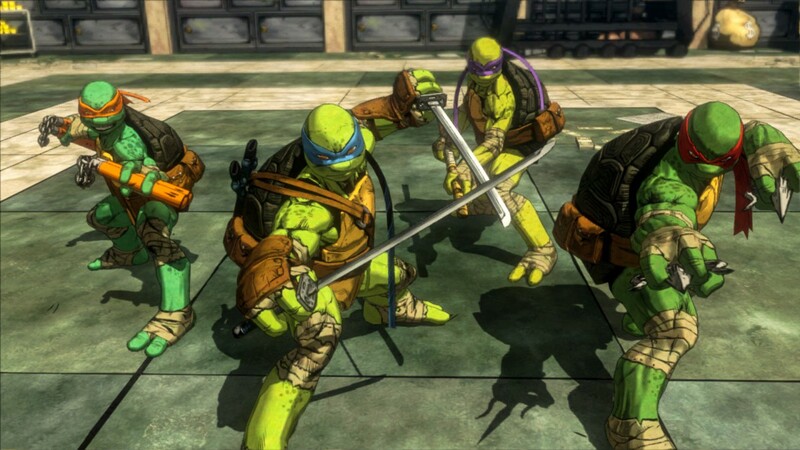 I’m pretty hyped for this. 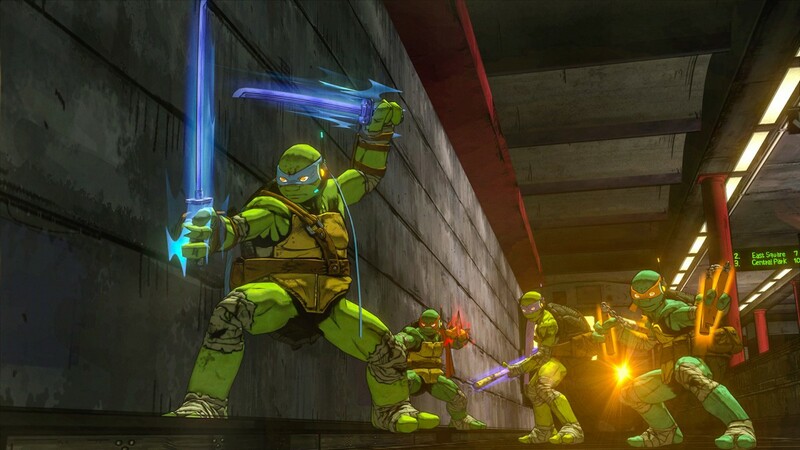 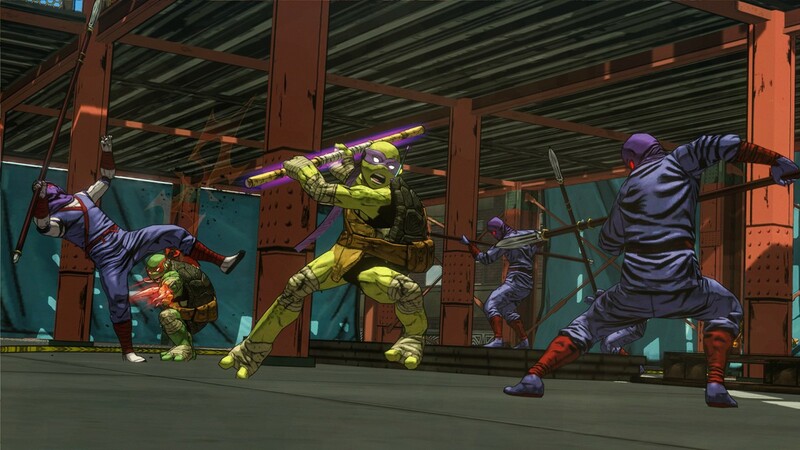 Teenage Mutant Ninja Turtle: Mutants In Manhattan launches this Summer on Playstation 4, Playstation 3, Xbox One, Xbox 360 and PC.